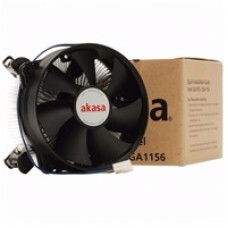 The Ultra Quiet AK-CCE-7104EP uses a high engineering omni directional heatsink providing efficient .. 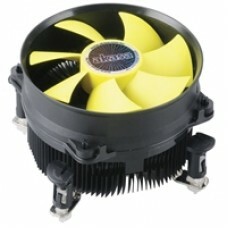 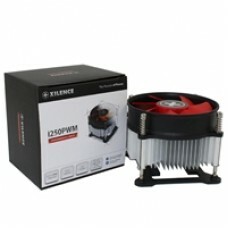 The K32 uses a high engineering omni directional heatsink providing efficient CPU and motherboard zo..
Xilence I200 Intel CPU CoolerXC030The Xilence I200 combines all the characteristics of a modern CPU .. 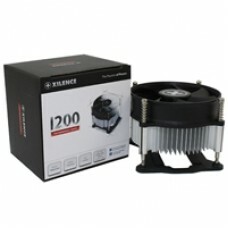 The I250PWM by Xilence - known for its silent PC-components and excellent price-performance ratio - ..